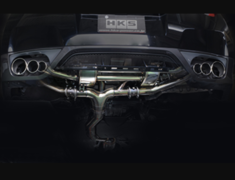 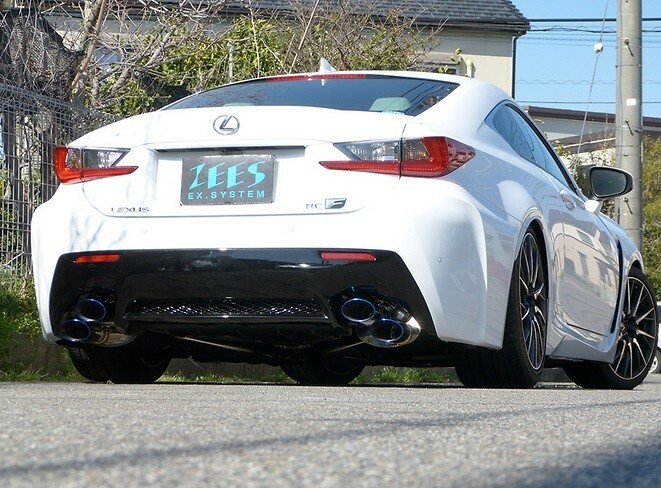 New to Negun is the Zees Exhaust system for the Impressve Lexus RCF 2015. 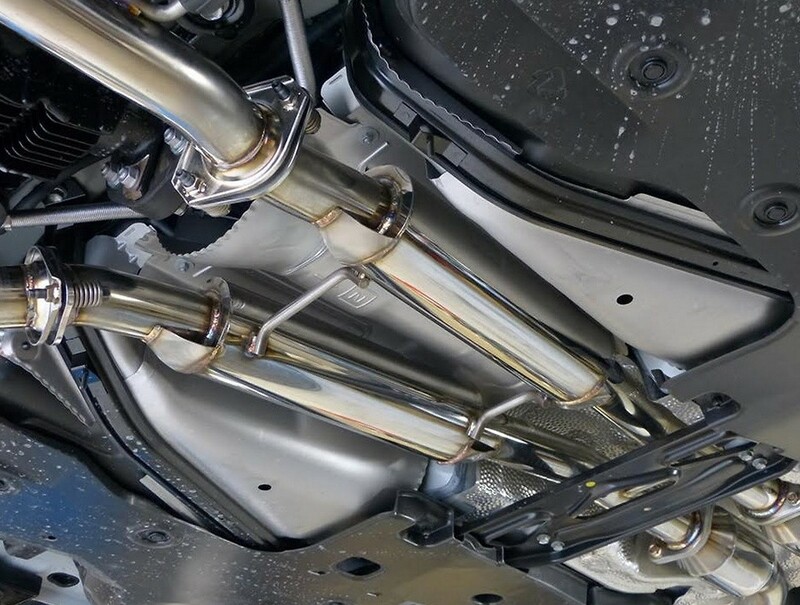 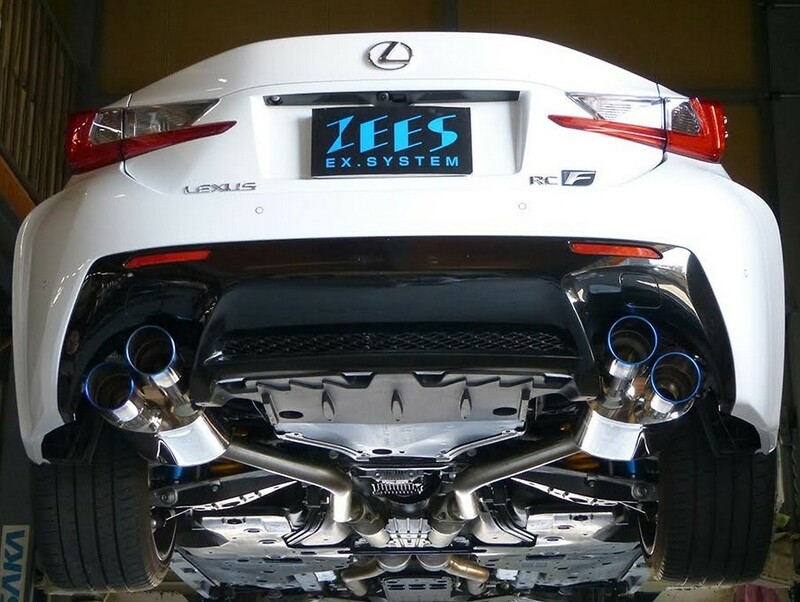 New to Nengun is the Zees Exhaust system for the Impressve Lexus RCF 2015. 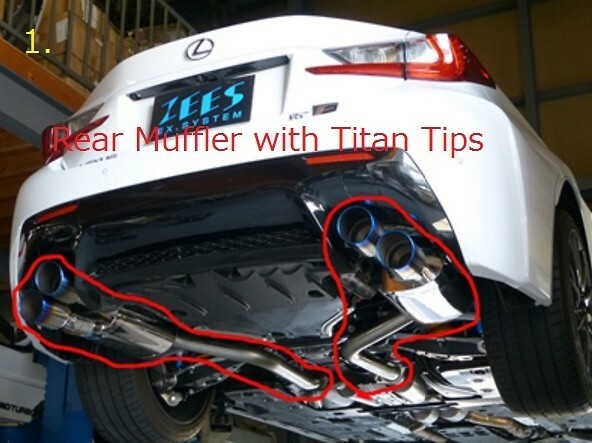 Set your vehicle of with a Velss - Blue Coat Tail Tips - Rear Muffler. 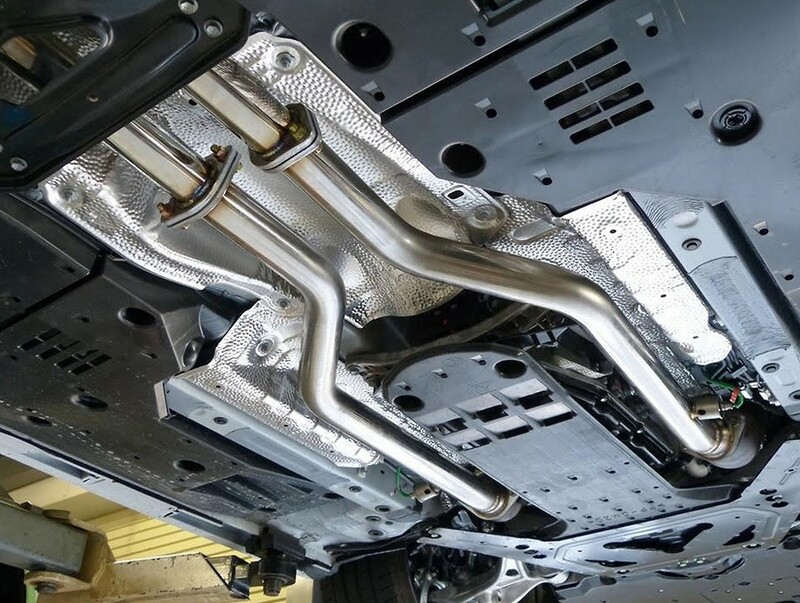 When the rear muffler is changed you can expect about 5HP extra power. 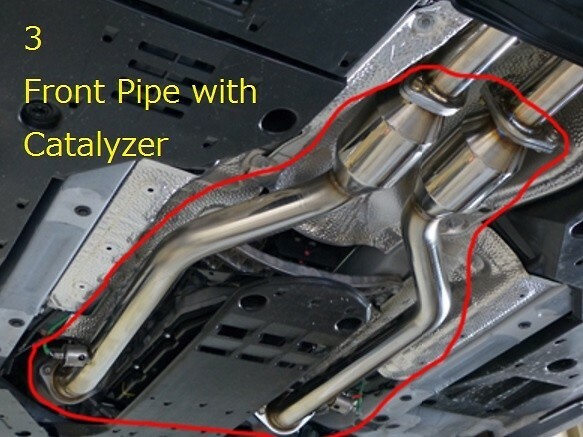 When the whole exhaust is changed Zees has Data readings of 20-30 HP up. 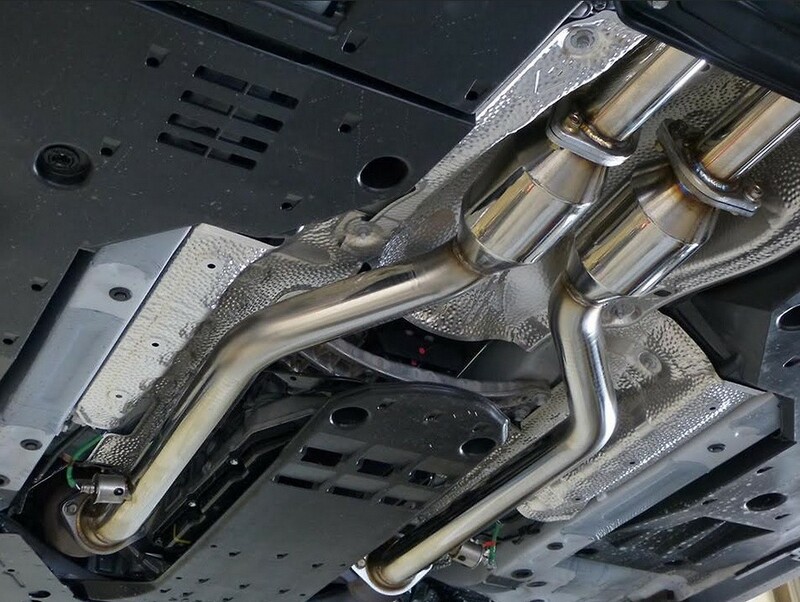 This part usually ships 30 days after payment, contact us for details. 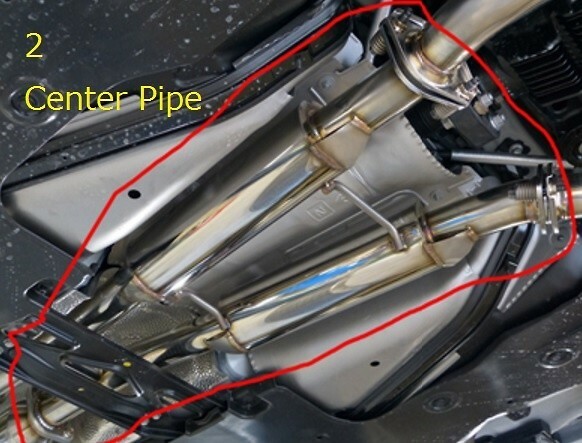 Lexus RCF Velss - Blue Coat Tail Tips - Rear Muffler.